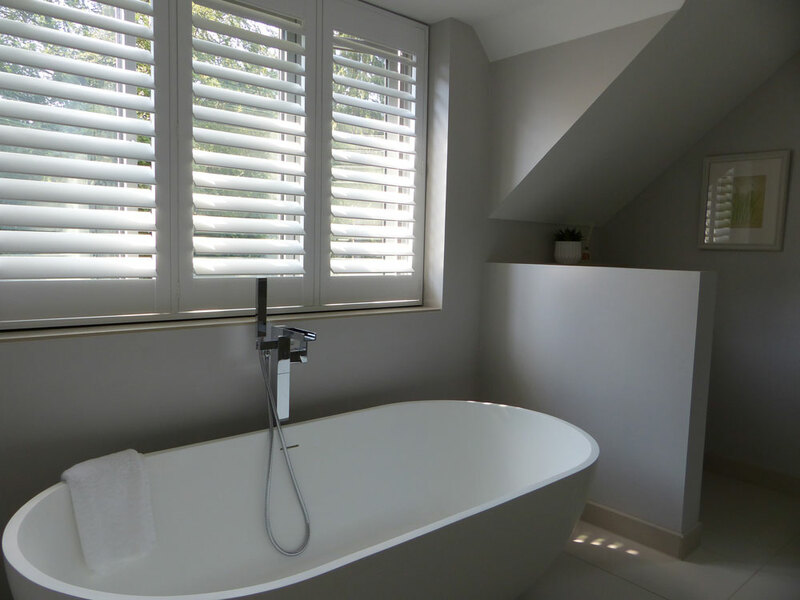 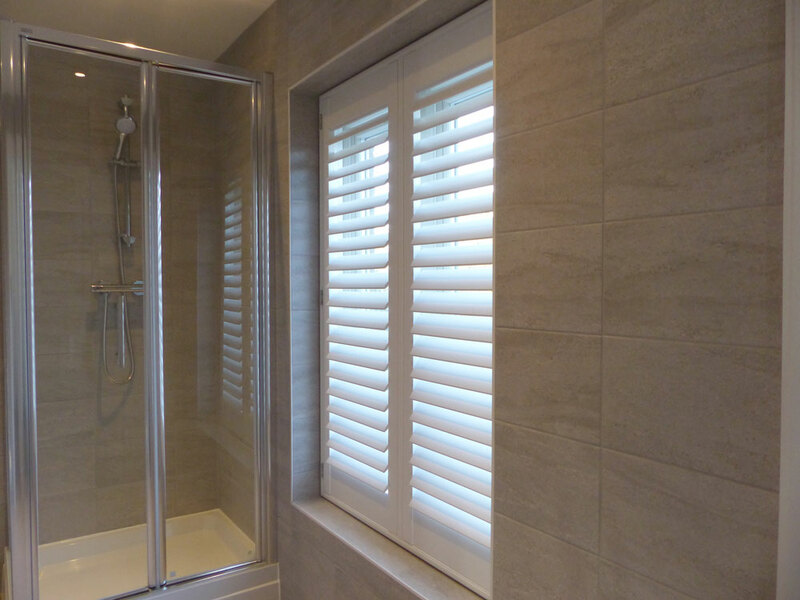 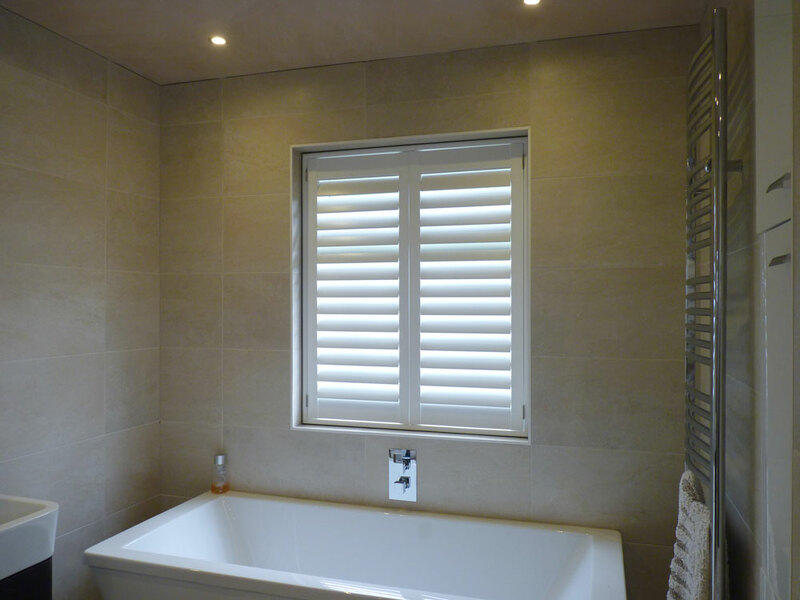 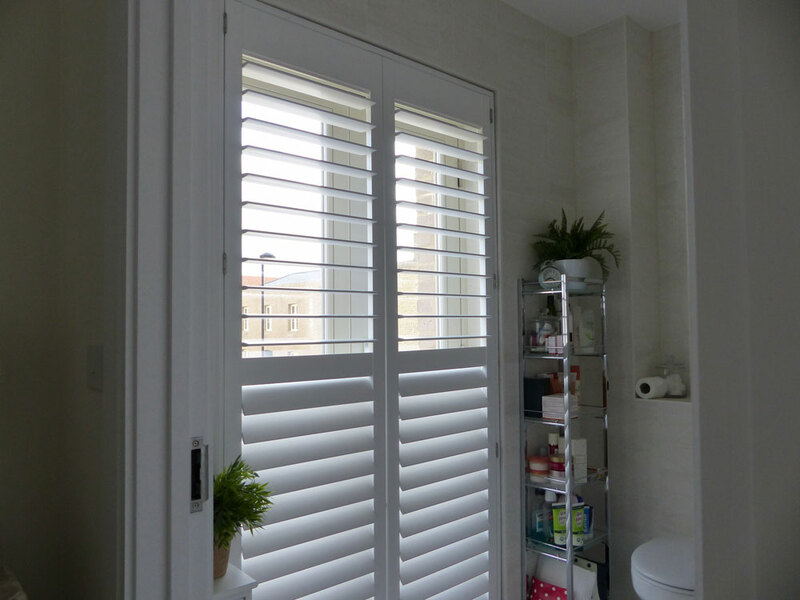 Shutters look fantastic in the Bathroom but the real appeal is that we can provide a completely waterproof shutter! 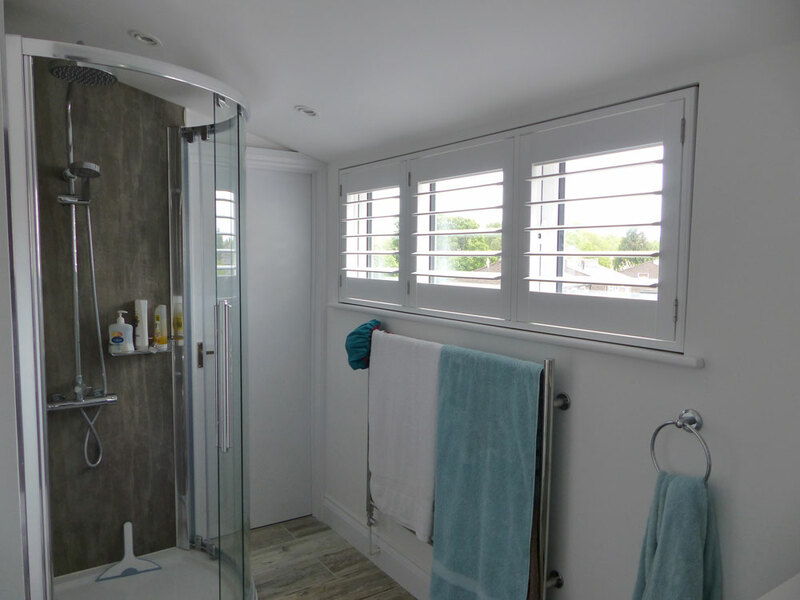 This means that you can fit the shutters above the bath, next to the shower and not have to worry about them getting wet. 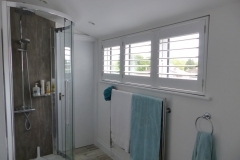 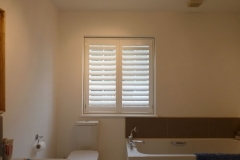 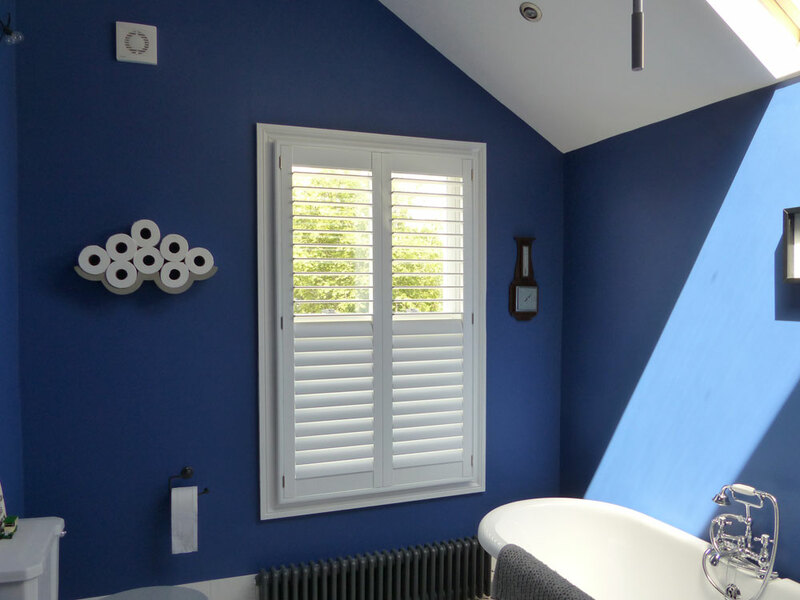 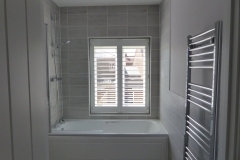 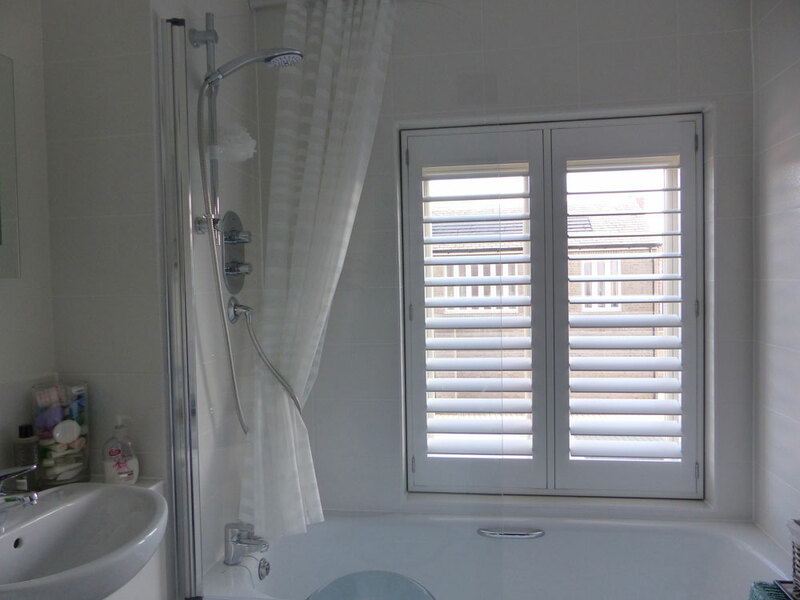 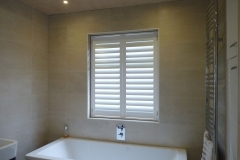 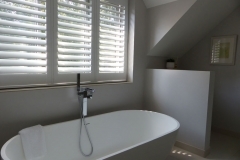 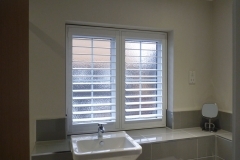 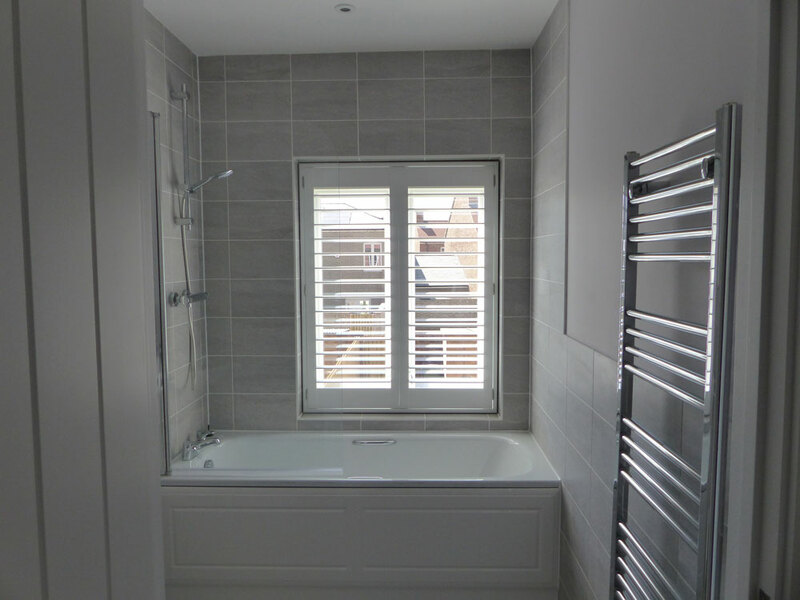 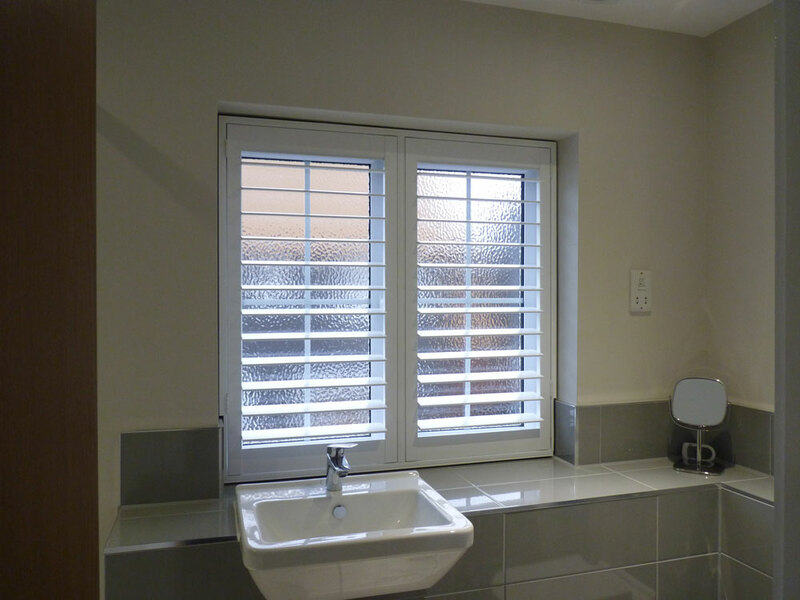 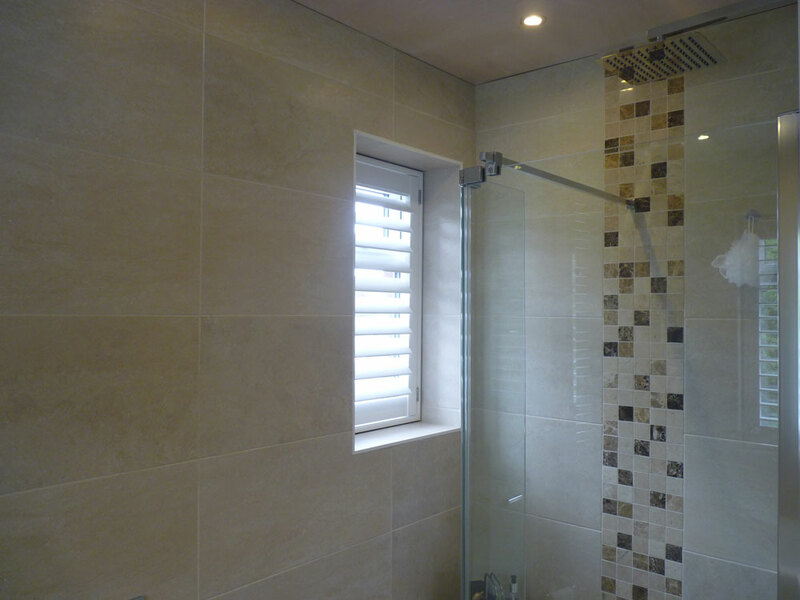 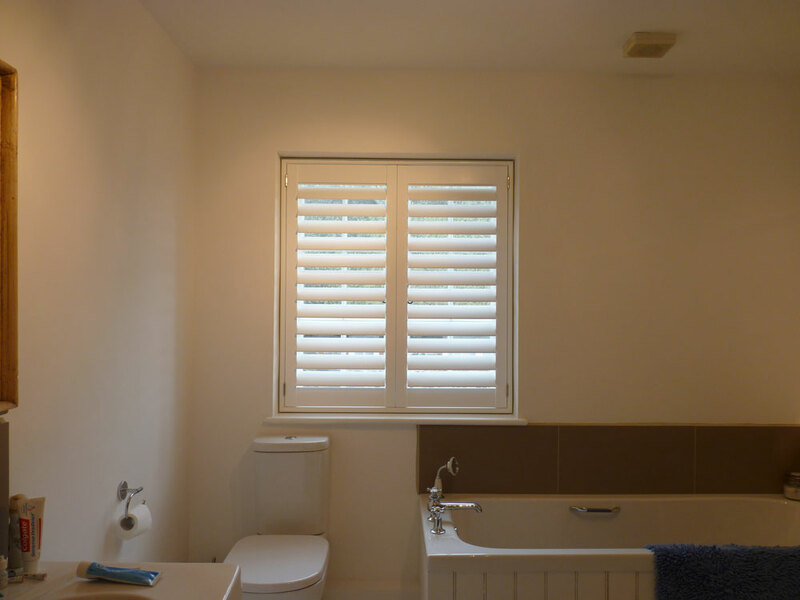 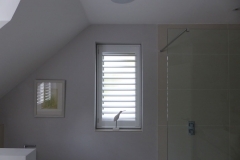 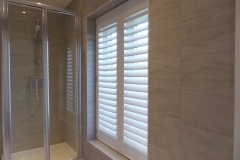 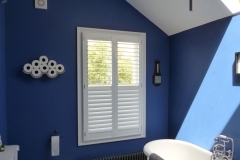 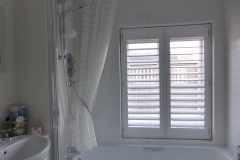 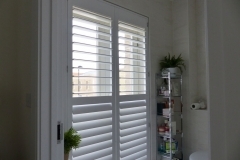 Take a look at some examples of our waterproof shutters fitted in Bathrooms below.